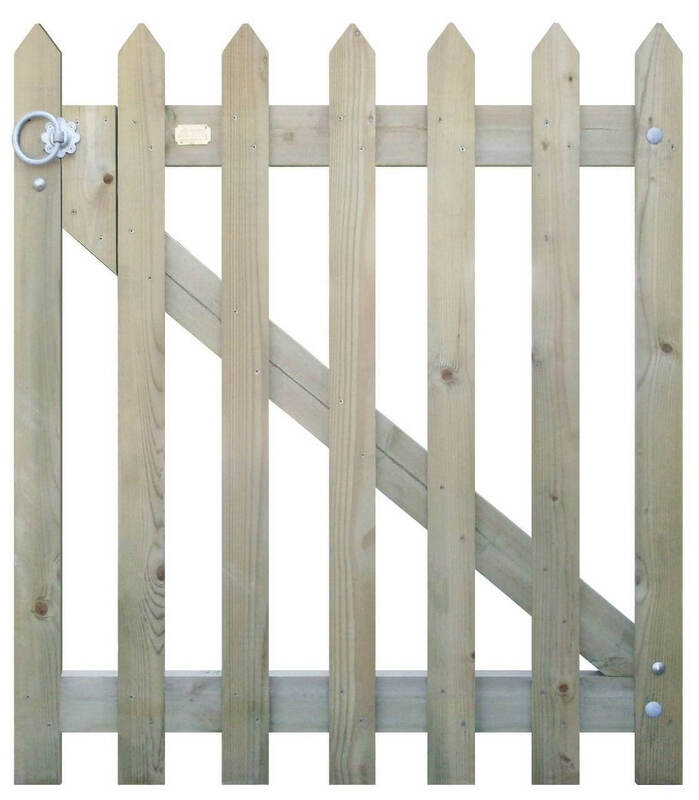 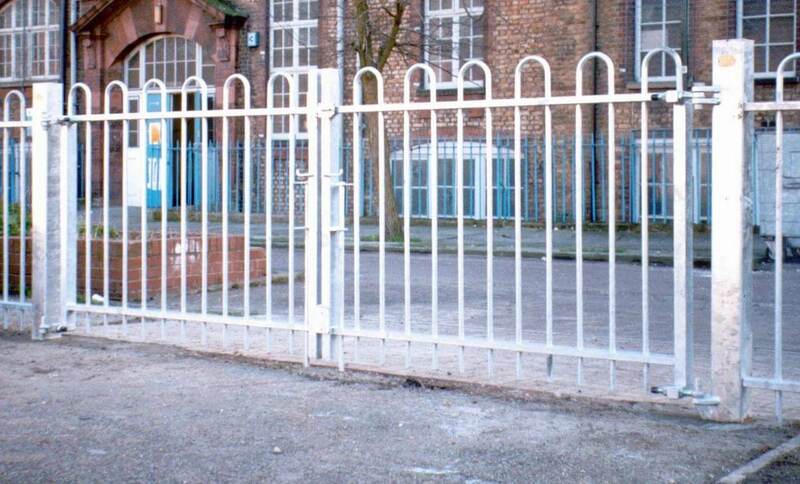 1.2m High x 1.0m Wide Metal Tubular Bow Top Gate Complete with Posts and Fittings. 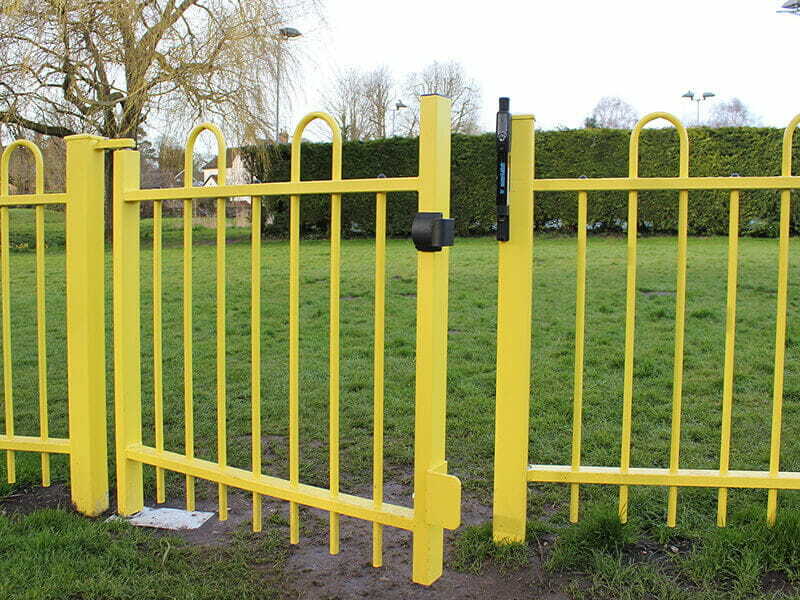 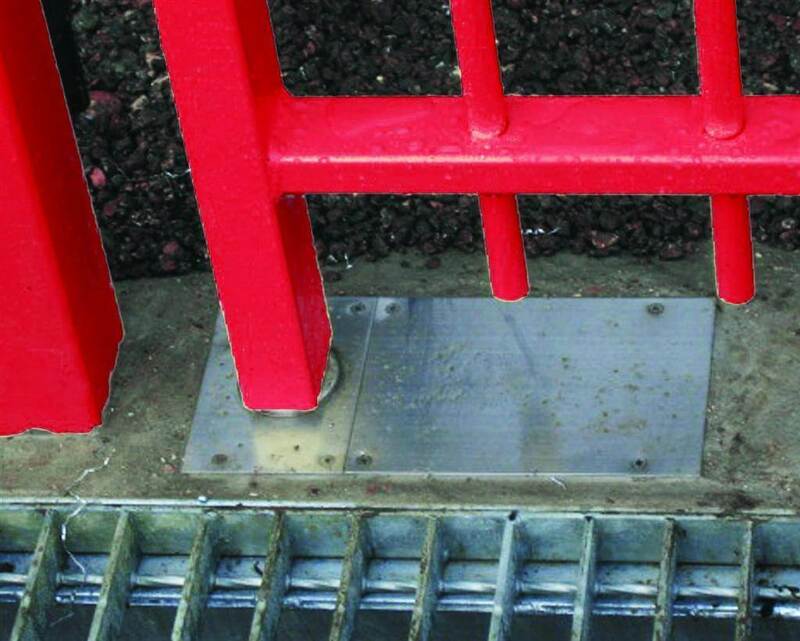 Gate comes galvanised but colour power coating is an optional extra. 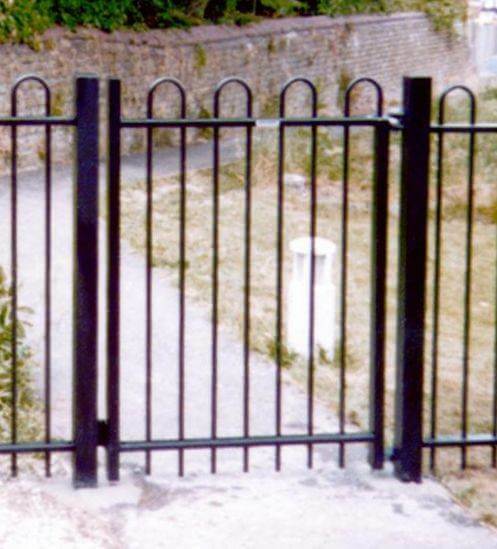 Please note the gate in the picture has been powder coated black.